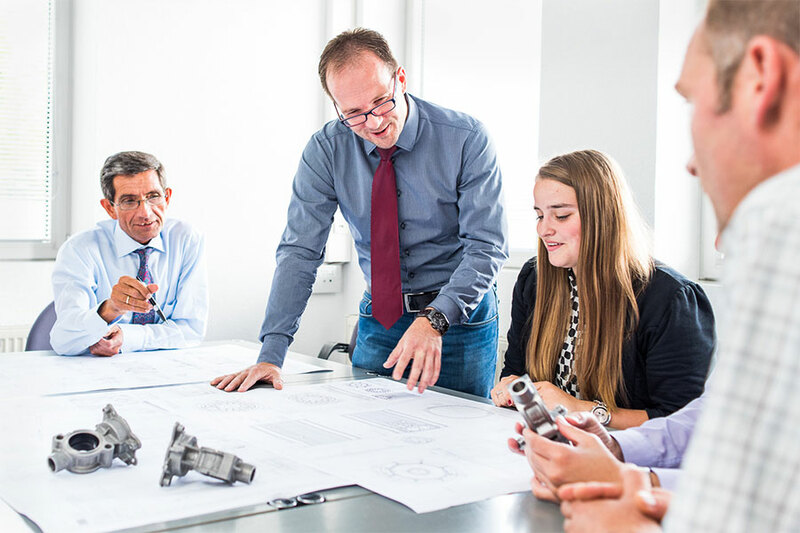 At Druckguss Westfalen we know that listening to and working shoulder to shoulder with customers is the only way to achieve top-quality die cast parts. 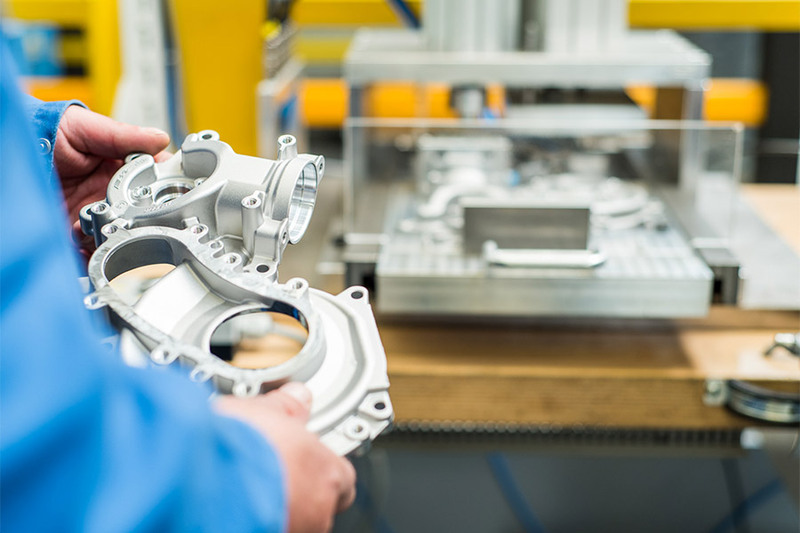 That is why we attach such great importance to die casting consultant services. We are there to support you right from the initial design stage, working to achieve the optimum product in terms of both economy and engineering. Our approach is based on mutual esteem, trust and respect. 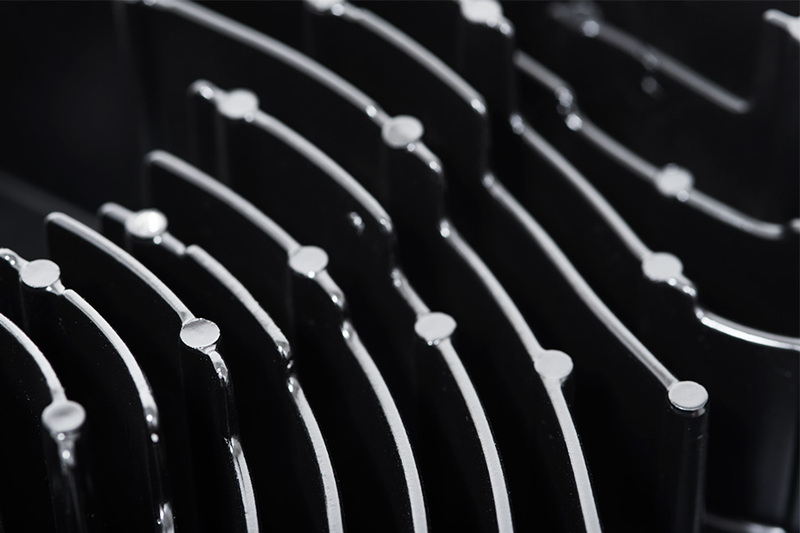 Both sides benefit equally from the result: Based on clear knowledge of your ideas, wishes and expectations, we can select exactly the right die casting solution for your product. In this way, we will work in close consultation with you to develop the ideal, cost-efficient component. As a customer of Druckguss Westfalen, you benefit from our many years of consulting experience. For more than 50 years, our clients and their needs have always been the focus of everything we do. 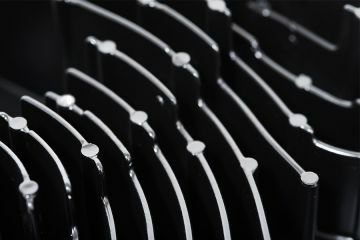 If you are not yet fully sure of your requirements for a specific part, our engineers and technicians would be pleased to sit down with you and go through what is possible, including how we can best produce your die cast components economically, efficiently and using minimum resources. We always aim to produce as cost-effectively as possible: Customer satisfaction is our top priority. 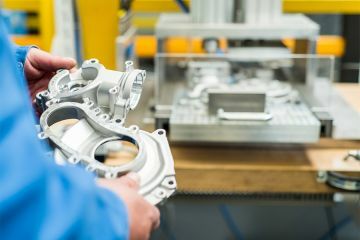 We are a successful system supplier: With our large capability portfolio – from high-quality aluminium die cast and zinc die cast components and machining to surface finishing and plating for fully ready-to-fit parts – we can serve a huge variety of individual product needs. Contact us and let’s talk about your project. Our staff are always pleased to advise. Our virtual casting process simulation shows early in the design process whether a tool will work. That saves time, money and resources. Rolf Cramer, Managing Director, Dipl.-Ing.